Small apartment– There are many reasons why we are limited to decorating an apartment, either because it is rented, you do not have enough space or you just do not have time or enough money to invest. Next, you will see 10 decorating ideas for small apartments that will allow you to get the most out of your interior spaces. Remember that where you live you will have thousands of experiences, anecdotes and birthdays to celebrate. Therefore, you can make some significant changes to your liking without having to make major transformations that codify or alter the original design of your home. 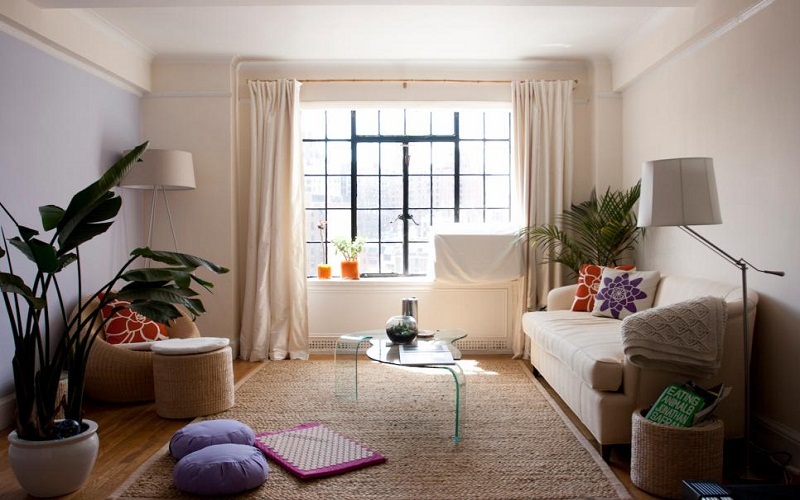 If you want your small apartment to look more spacious, the light colors on the walls and curtains are the best option. White always works well, however, it is not the only bright color. Grays, beige, clear vanilla are equally valid and warmer. If you want to give even more feeling of spaciousness, use large mirrors or wallpaper vertical lines with light colors (light gray for example). The latter will give height sensation in your apt. We recommend using small furniture that does not take all the space of the room or room, including coffee tables, sofas and dining rooms. The sofas preferably are modular. Today there are furniture that saves space because they allow to have two or more functionalities; for example, this library that serves as a shelf and desk at the same time. The mats will help you demarcate specific spaces that could be the living room and dining room. Use rectangular shapes in this area and use round models in corners. The color of the rugs depends on the decoration, although you can play with different styles. The most important thing in this aspect is to be able to use natural light, however, you must use recessed luminaries to the ceiling, which will help to give a feeling of greater height and depth. You can also place hanging lamps but with small sizes. It is advisable to use lamps strategically placed on the walls, this will reinforce the lighting provided by the ceiling lamps without subtracting space inside the room. The small apartment include kitchens with limited spaces. That’s why it’s important to clear the entire surface so you can see it wide and pleasing to the eye. If you use a dishwasher you can store it when the dishes are dry. We also recommend using kitchen utensils that can save you space. For example, this sponge holder of the Joseph Joseph brand. You can transform your walls with decorative vinyl, wallpaper or adhesive wall sheets that allow you to create different spaces that match your style. Get vinyl here with creative, powerful and interesting messages that allow you to give your walls another look. If the space does not allow you to place another type of furniture or library, you can include shelves and shelves on the wall, so you can show off your decorative objects, photographs and books. 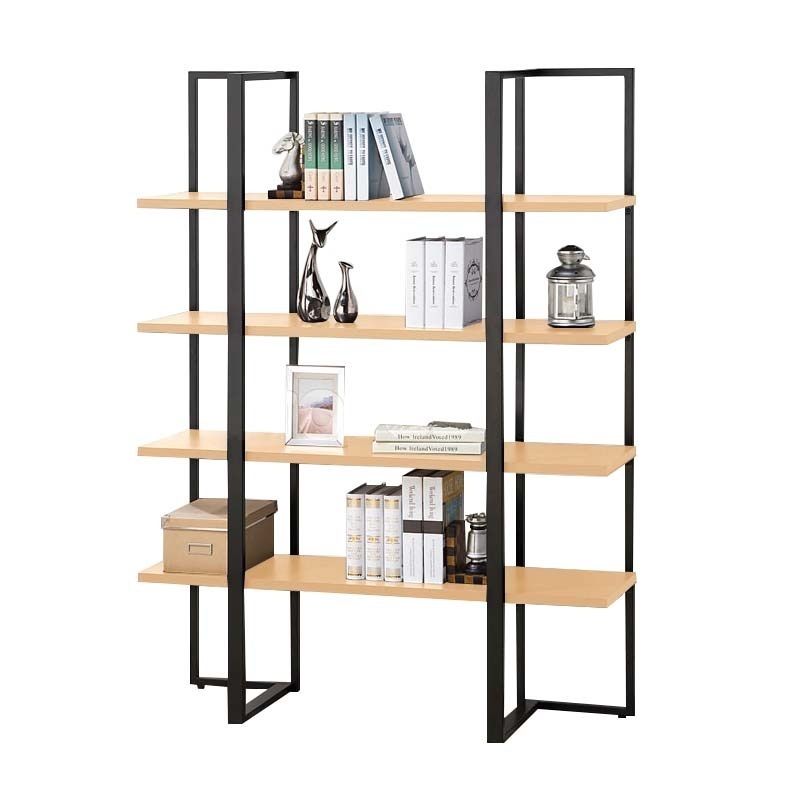 For example, shelf that has different shelves as seen in the image below. Remember to choose colors that contrast with the tone of your wall and you can even look for professionals that make the design to fit the space you have. Decorate your bathroom through themes that allow you to give a harmony, remember no matter how small you can create incredible and different environments if you combine objects of the same color as the tiles on the wall. The small bedrooms can include a side table or night that is small, you do not necessarily have to place on both sides, with only one is more than enough to harmonize. Always keep in mind that to give amplitude you must use white, mirrors and some details in colors, silver, golden fuchsia that stand out and blend perfectly to create wide spaces. Finally, it is common in cities it is increasingly difficult to buy or rent a large apartment because of how expensive they are. 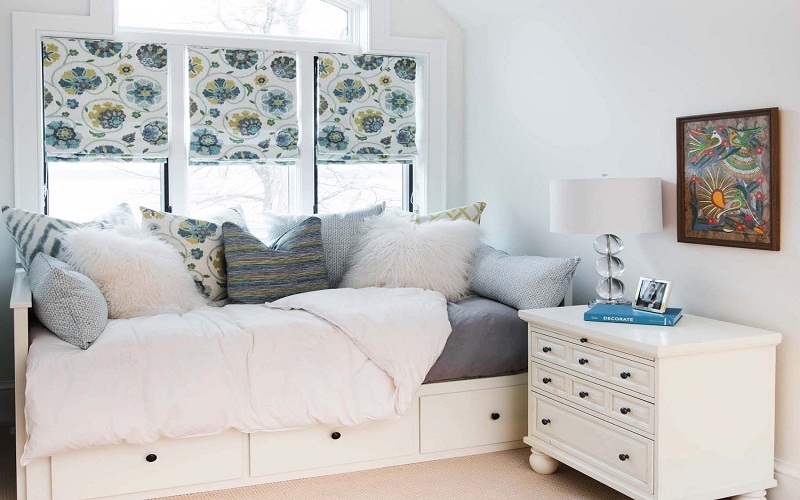 However with simple ideas and that do not require a heavy investment you can condition your spaces so that they visually look more feminine and cute. CLEAN PIPES: HOW SHOULD WE MAINTAIN IT?